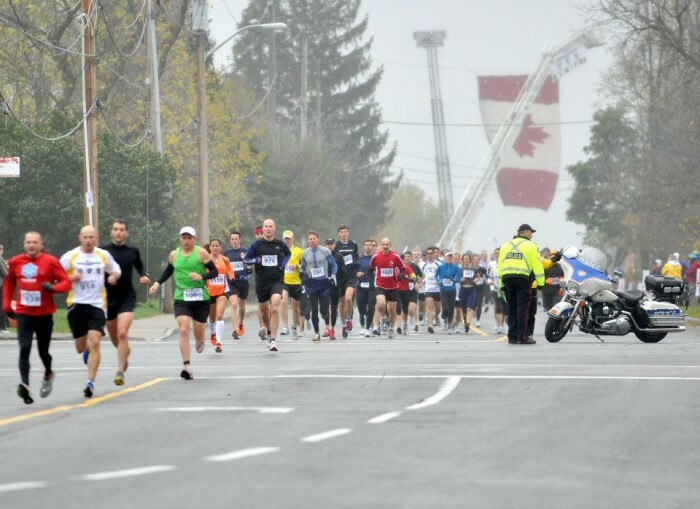 9RunRun provides runners with a second-to-none fall running experience combined with an amazing opportunity to support Ottawa’s fire, police and paramedics services. Beautiful fall running on courses including parts of the Trans Canada Trail. Awesome t-shirts and medals you won’t find anywhere else! Offered for the 2016 event, the per person transaction processing fee will decrease in value as additional participants are added to the transaction.